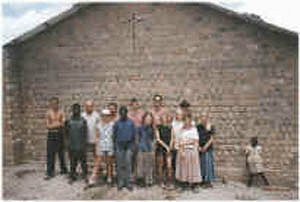 The very first visit by young people through the Charity to Mityana came via St Sebastian's Church with their then Youth Worker Tim Gomm in 1997. 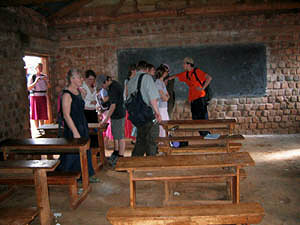 During their visit the team constructed a classroom for the Orphanage School. 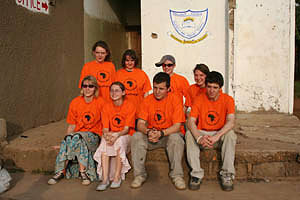 In 2006 Doctors Karla and Gordon Weir assembled a group from St Sebastian's Church to visit Mityana and on this visit the adults constructed a roof on the accommodation block of a clinic and the young people painted classrooms at a local school. The group also visited other clinics and schools in the area. To date there have been five further Youth Trips which have utilised the gifts of the young people and the adults accompanying them in a variety of ways. What benefit is such a trip to the communities in and around Mityana? 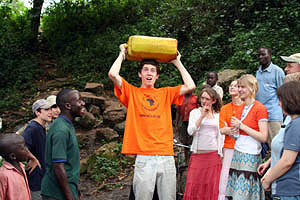 Before they go, the members of the group fundraise for the work they will do while in Mityana and for specific projects. 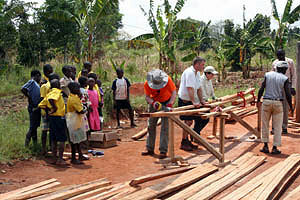 The key Youth Project is Mavuvumira Primary School. 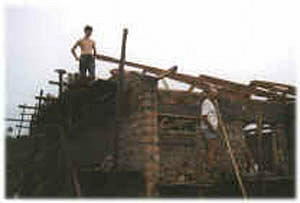 They are an encouragement to the people and enable them to communicate their needs directly to us. What benefit is such a trip to the young people? The visit broadens horizons and raises awareness of cultural differences and the issues of justice, poverty, sustainable living and equality. What do the young people do? 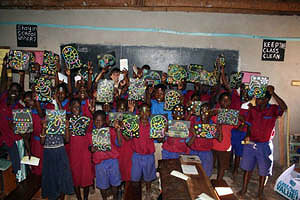 Play and have fun with the children in schools!